EE has announced that it is launching voice over WiFi calls in the UK later this year. The new service will allow EE users to make calls over WiFi without the need for a third party application. 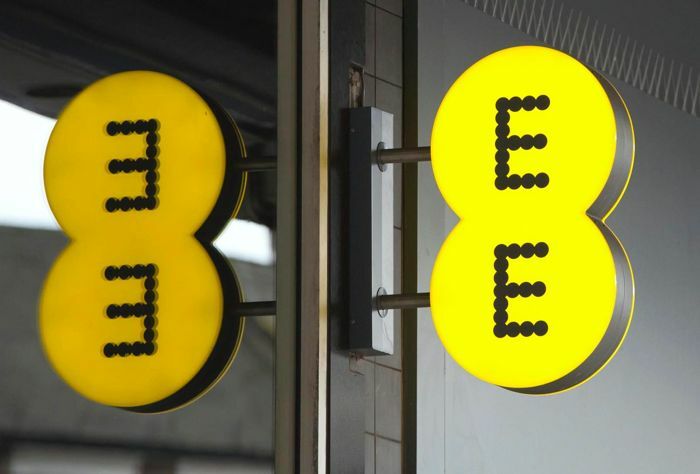 According to EE, this will allow people to make higher quality calls ‘than unmanaged VoIP services’ when they are connected to WiFi. The voice calls over WiFi will be made from your smartphones native dialer, and the company will launch this new service in the UK this autumn. The company also announced that they will launch a trial of Voice over LTE or VoLTE in the UK later in the year, and they expect to launch their VoLTE service in 2015.